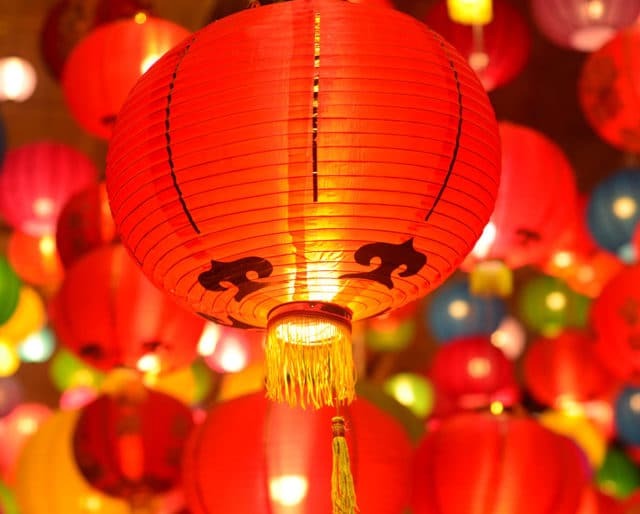 The Chinese New Year is one of the world’s most popular holidays. More than a billion and a half people – roughly one-sixth of the world’s population – celebrate it. The fifteen-day extravaganza is recognized all over East Asia and many other places throughout the world over, such as Australia, France, and North America. Wherever you are in the world, chances are there’ll be a Chinese New Year celebration not too far from you. If you’re ever lucky enough to take part in these festivities yourself, you’ll do well to know some Chinese phrases to help you spread the good will. Many New Year’s greetings carry messages of hope for luck and prosperity in the coming year. Here are some commonly used greetings and blessings spelled out in the English fashion. Don’t stress about the pronunciation too much, but remember that Chinese is a tonal language, and the accent marks do matter. A straight line means a high tone, rising and falling accents mean rising and falling tones, and a curved accent means a tone that goes down and then up again.